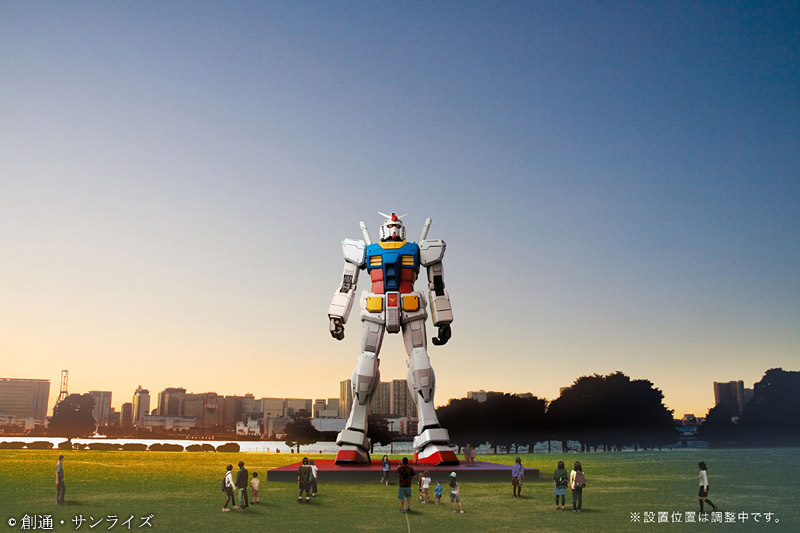 Are you a fan of Gundam Scale Models,enthusiasts, or just plain curious about all this? 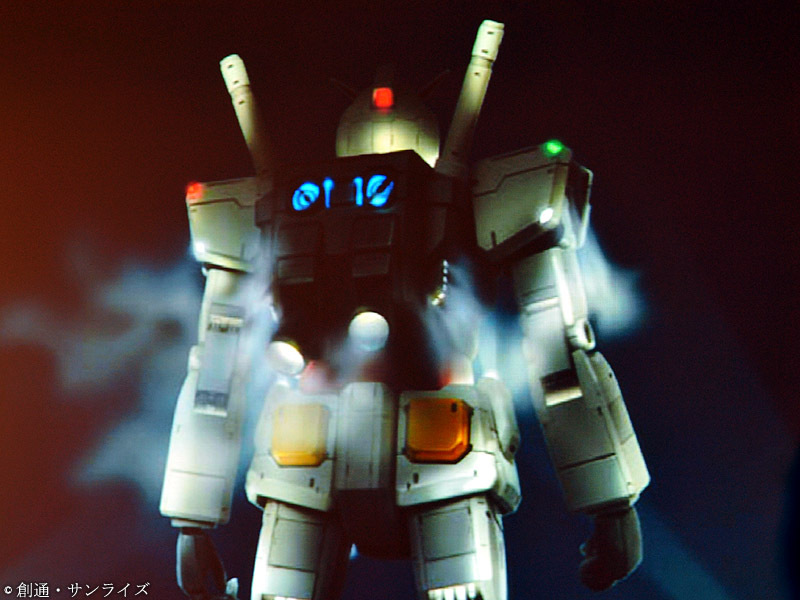 From the first Gundam RX-78 UC Universe to the Recent Gundam 00,Then this is your place. Here you can post anything about Scale modeling experiences, techniques,collections updates, ANYTHING! We would like to hear from you,so please dont be shy, post away. tumingin ka na ba sa ebay? greenhills shopping center? Sir I looked at before ebay pero wala pa bandang phil. side. Sa greenhills naman subject to order kasi po i shi-ship pa nila. thank you po for the address sir. 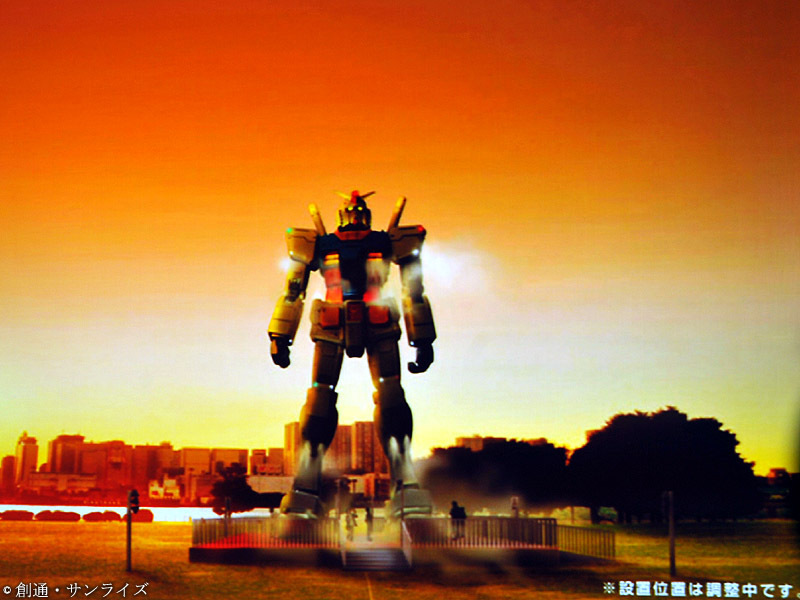 Gundam scale modelers enthusiast be forwarned for those who are interested in Gundam 00 series. 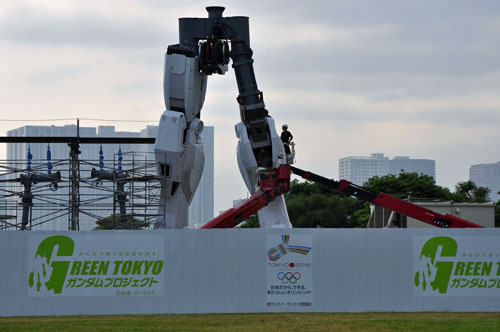 The release of scale models will be timed according to order of appearance on japanese tv.Meaning to say there will be a seperate release of each kits every time they have an upgrade during the show. 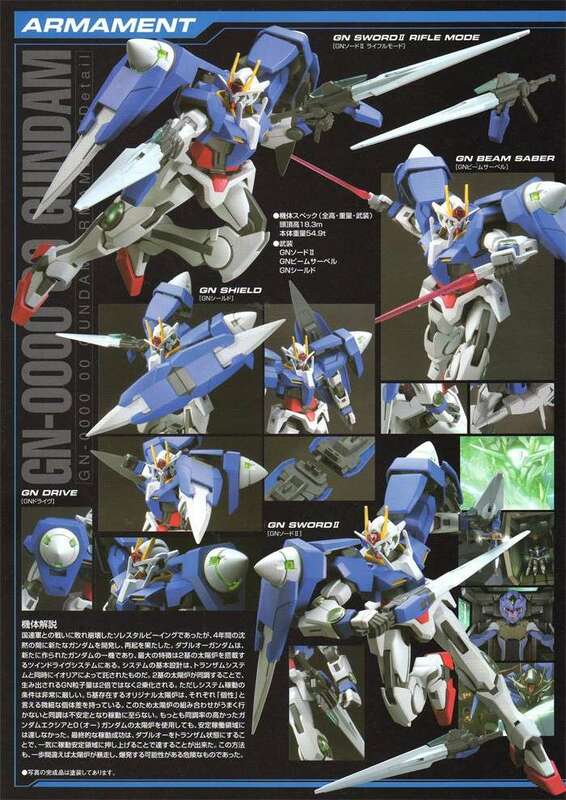 For example,Gundam 00 was first released with its basic form;later as the show progressed an upgrade particularly the 0-raiser was installed,Ban Dai released a seperate kit with Gundam 00's basic form and O-raiser combined.That in case,there was no seperate kit with only the 0-raiser on it.this will be the same as to the other models. punta ka toy kingdom, robinson's manila. meron dun perfect grade 1/60 w-gundam zero custom. ano na mga collections mo so far? yah tama dyan ka punta and try nyo din sa sm harrison plaza 2nd floor (pokpok area) meron store dyan na ibat ibang klase na model like gundam etc. i think meron akong nakita na katulad ng hinahanap mo..
jim's hobby square yata name ng store na sinasabi ni sir. may bagong labas, avalanche exia kaso no grade scale model lang 1/100. sa ngaun nag sisimula ulit ako xe may collection na ako nun halos kumpleto ko na ung gundam wing series pero nagkaroon ako ng lil bro so todas lahat. May naitago ako na 1/100 na deathscythe. 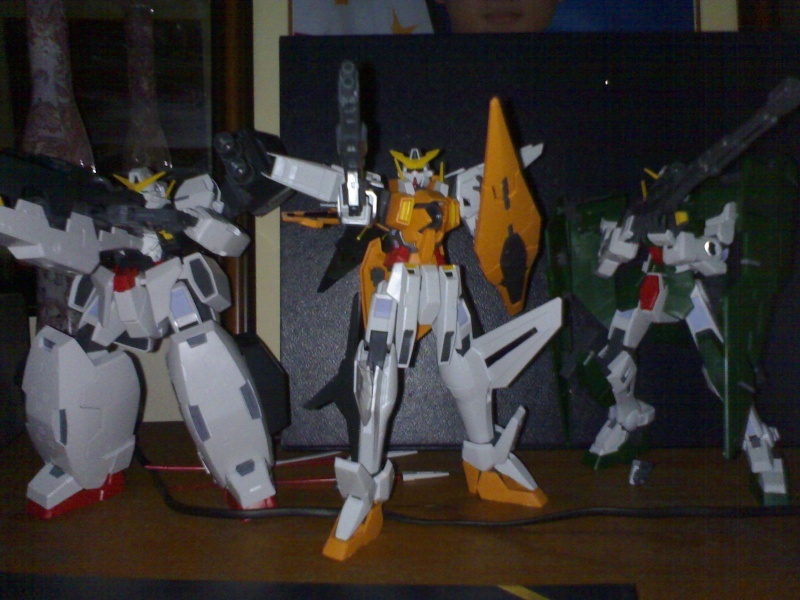 and now starting ulit ako,I now have Gundam dynames. Pinag iipunan ko ngaun yung Trans Am Exia with GN Arms. Astig yun 2in1 na set. Inaantay ko na lang muna matapos yung Series ng Gundam 00 second season para mafinalize ung Set xe nga continous pa yung release. by next week tapos na ung series mas madali nang mamili.hehe. Ung Gundam Avalanche Exia is limited edition xe galing yun sa side story ng Gundam 00 first season. Hehehe sir, sinabi nyo pa.nahook ako sa model kits since I was in grade school,npka rewarding kasi na makita na nkakabuo ka nang magagandang bagay mula sa maliliit na piyesa. 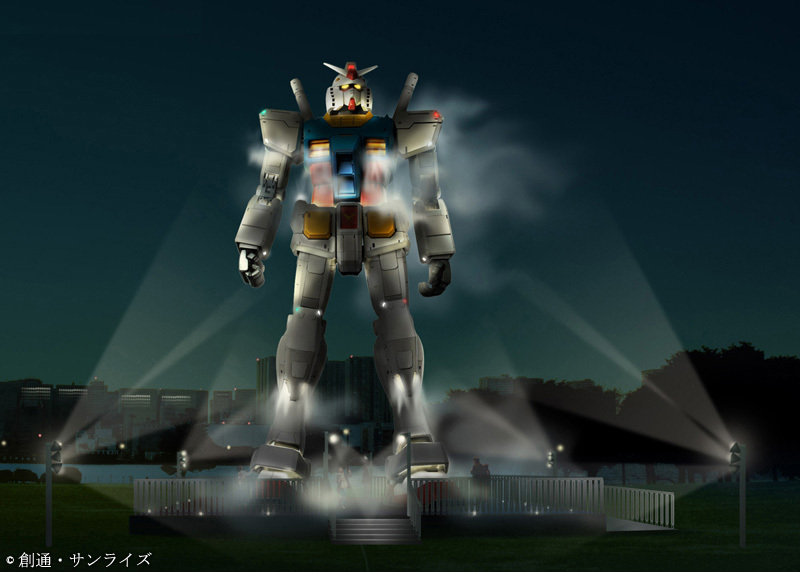 Sir ASTIG yung nasa avatar nyo yung bagong ed ng Musha Gundam RX-78.Unang lumabas yan nung sa Gundam:dynasty warriors dati xe yung musha version ng Gundam eh SD lang. Ayos pala sir, bumili sa harrison plaza ung sa second floor,maliban sa marami silang rare,mas mura sila kesa sa ibang stores. 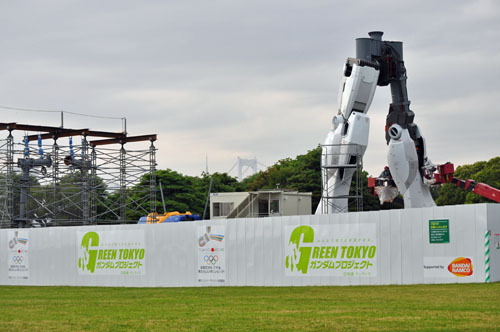 Sir,san sa Japan sir magandang mamili sir ng mga scale model,I heard shibuya was good,pero di ako sure xe Kobe lang po ako nakapunta. Check this guy/gal out he/she has a great collection of models also the shin musha gundam. galing ng ginawa nya e,hindi lang nya binuo yung kit,nilagyan pa nya ng filler yung supposedly hollow parts sabay filing and paint kaya mas nagmukhang realistic yung models. check it out sir. Thank you din po sa info. next na mkapunta aq ng kobe,daanan q yun. Grabe I was out with my titas Last saturday,we went to Greenhills Shopping Center because they said they want to shop alot for a low price. the travel was so much since the stations and vehicles between stops are so fr away. Anyway we went there and they were like WOOOOOW since they came from far away than manila. its their first to see so many products on sale. But me, I have another agenda, I went there to buy my fave hobby,gundam scale models. It was really hard traversing the mall good thing i already know where to go since i already have my fave shop there. Little did i know Gundam00 has already gained so much popularity even if it is shown yet on local TV. 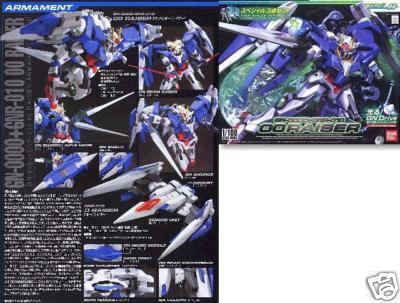 The item Gundam 00-Raiser ver.3 since it has all the upgrades the show has.to my dissappointment they were all OUT OF STOCK.I went from shop to shop but havent had any luck. But on my search,I saw this peculiar yet familiar box.silver in color,and a familiar image that made my frown to grin. ITS THE REALLY RARE WING GUNDAM ZERO CUSTOM 1/60 SCALE PERFECT GRADE! It was a very large OMG to me since I've been looking for it for a long time now and now I have it in my hands the only thing left is to buy it.When I heard the price,i came back to reality,and as i looked at my wallet it was short. The price 7600Php my budget 7000Php no more only less. To make my story short cutting the long negotiations,fake tears,and drama. I just bought Gundam Virtue and Kyrios 1/100 scale Master Grade. Its nice to have a goal and a goal after the goal. kamusta po ? anu yan petroleum jelly sabay inom ng owents juz.hehehe. May collection din po ba kayu sir? meron din kaya lang mga RC. Wow naman Sir,tindi pala hilig nyo RC. hehe.I know how it feels Sir,kasi may dati na din akong collection ng Gundam marami na din pero nagkaroon kasi ako ng baby bro kaya ayun na massacre silang lahat. pero ok na ngaun kasi medyo matanda and lumaki na siya na maingat sa mga gamit. if you ever have a collection dyan Sir,post nyo naman pics dito interesting kasi Sir e.
thank you sir and God bless. Good Day Sir, madali lang yan. sa composer ng reply,click nyo po yung "host an image" tapos may makita po kayo na "File" tapos "Browse" click nyo po yung "browse" then insert nyo po yung image na gusto nyo. after wards ibabalik kayo sa unang nakita nyo na screen then click nyo naman "host it" may ipapakita siya na image url,copy nyo po yun tapos punta naman kayo ng "image" paste nyo po yung url kanina then click OK. ayun napost na.check nyo po sa preview if nalagay ng maayos yung pics para sigurado. 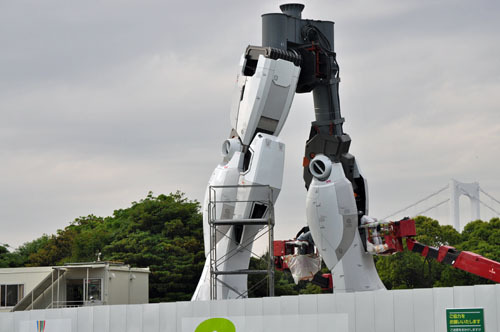 GUNDAM MODEL UPSIZE LIFE SIZE! !